Hotel Suisse is offering some fabulous rates for the school season and during May for holiday makers. 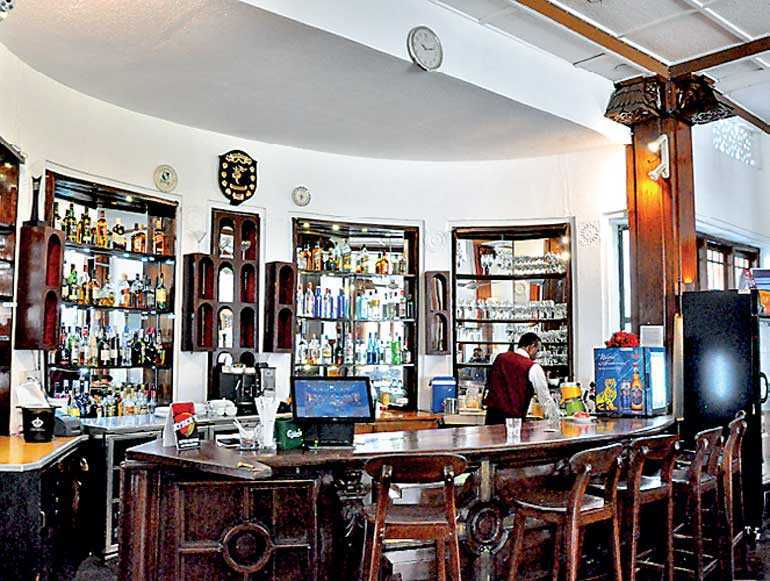 This hotel was built in the 17th century and was the residence of the Chief Minister of the Royal Granary. However, in 1818, this property was acquired by the British and occupied by an Officer of the British Administration who named it “Haramby House”. Years later “Haramby House” was sold to a Swiss Lady Madam Burdayron, who ran it as a guest house. This then was the beginning of the present Hotel Suisse. 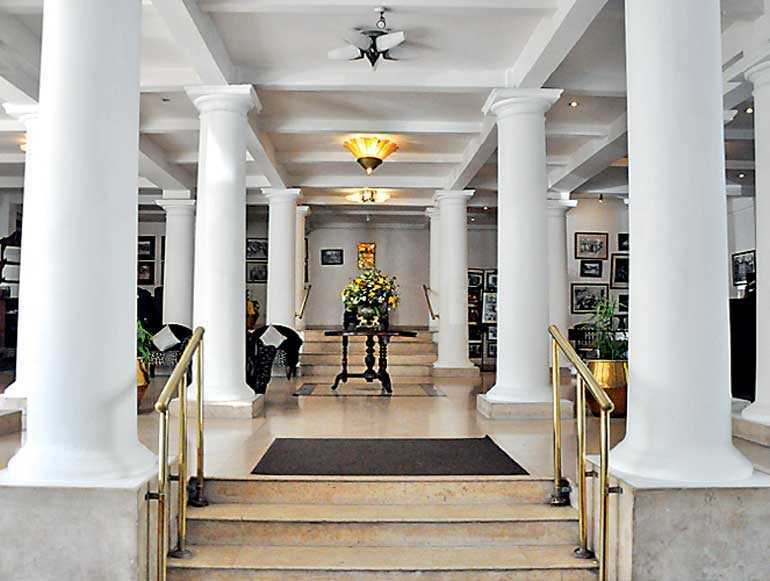 Another interesting factor is that during World War II from 1943 to 1945, Hotel Suisse was used as the Headquarters of the South East Asia Command under Lord Louise Mounbatten, the Supreme Allied Commander. 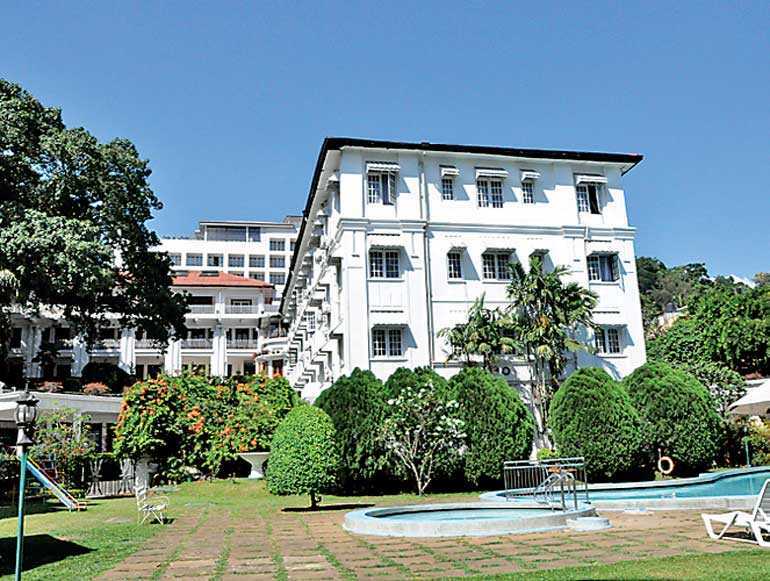 Hotel Suisse is in close proximity to Kandy City and Dalada Maligawa, key attractions in Kandy. The Chef of Hotel Suisse is a veteran in the field, Ranjith Perera. Currently during the school holiday season a discount of 40% or 50% for groups (10 pax or more) with children under six years free is offered. For reservations please contact 081-2233024/25 or reservations.suisse@kandyhotels.lk.